Our shutterbug caught Sonam Kapoor, Salman Khan, Ranbir Kapoor, Anushka Sharma, Arjun Kapoor and Saif Ali Khan among others in Mumbai. Ever since the beginning of 2018, reports of Sonam Kapoor and beau Anand Ahuja's big fat wedding have been making headlines. According to the latest reports, the wedding celebrations will take place over a span of two days - May 7 and 8. 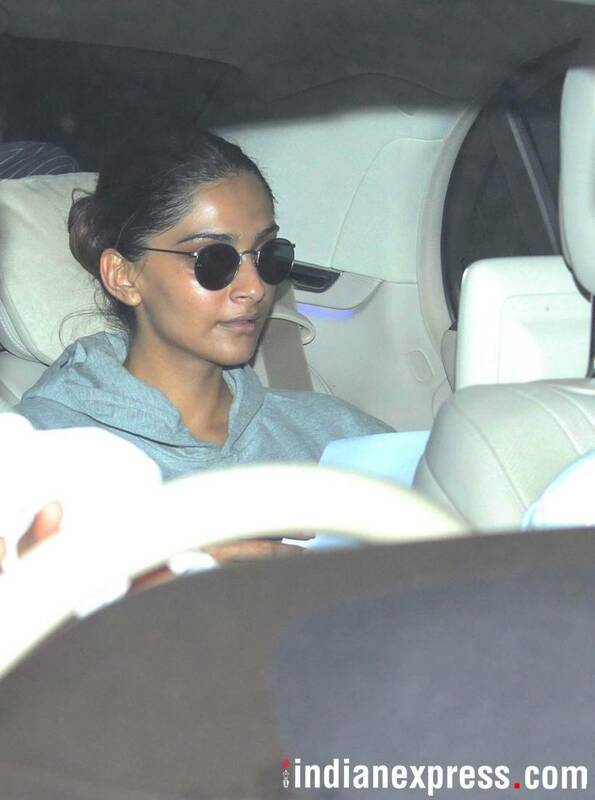 Sonam Kapoor was seen in Mumbai post a spa session. 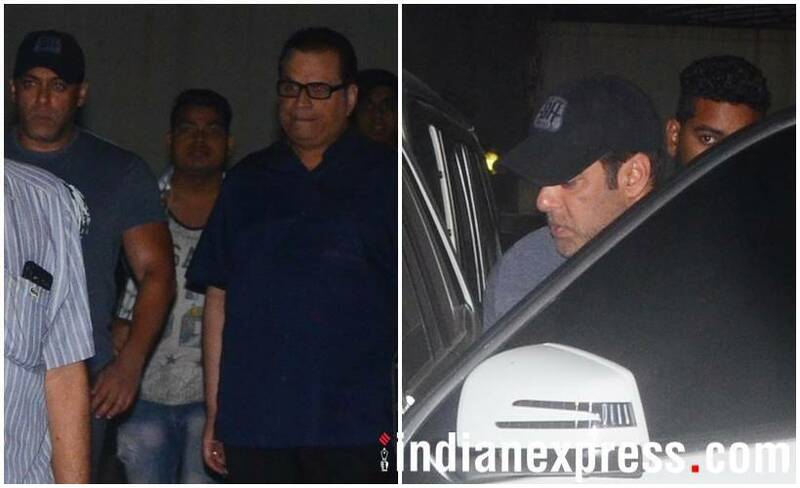 Salman Khan too was spotted in Mumbai with his Race 3 producer Ramesh S. Taurani. 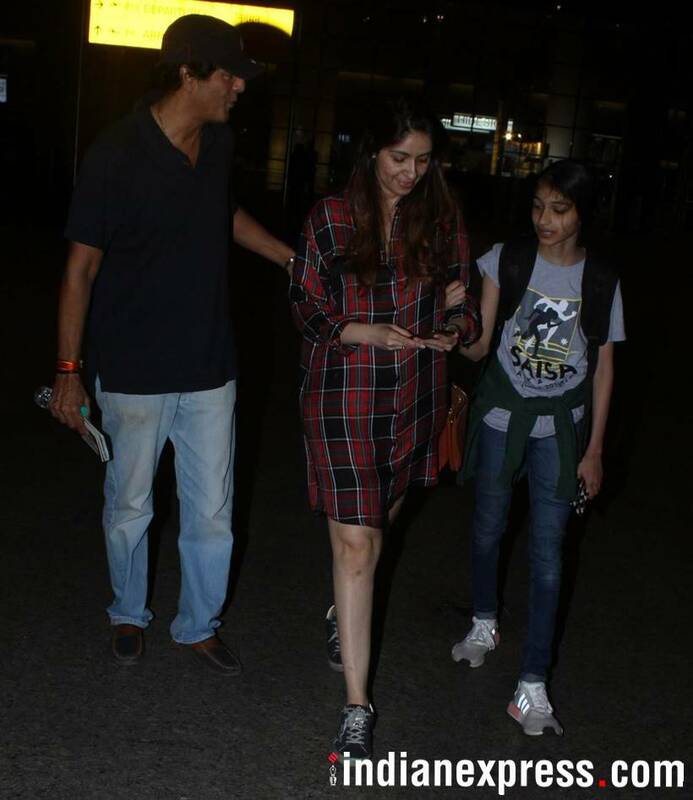 While Student of the Year 2 actor Ananya Panday is busy with her film's shoot in Mussoorie, the Panday family was clicked at the Mumbai airport. 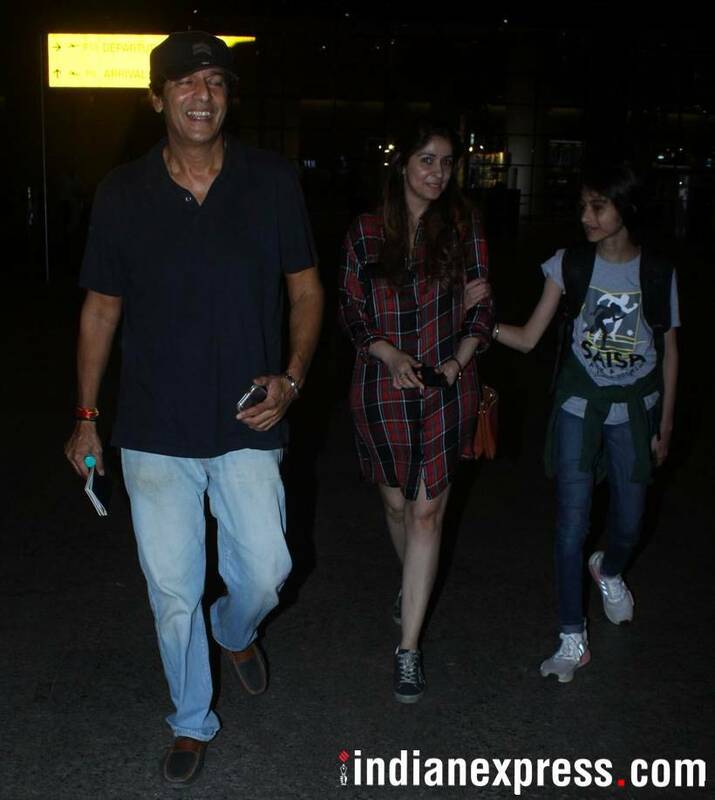 Chunky Panday, wife Bhavna and their younger daughter Rysa came back from Jordan where Rysa represented her school at an athletics competition. Ranbir Kapoor and Arjun Kapoor were also snapped at the Mumbai airport. Our shutterbug caught Abhishek Bachchan at the airport. Anushka Sharma was seen on the move. Saif Ali Khan was clicked outside a hospital in Mumbai. The actor kept it casual as he stepped out in the city.